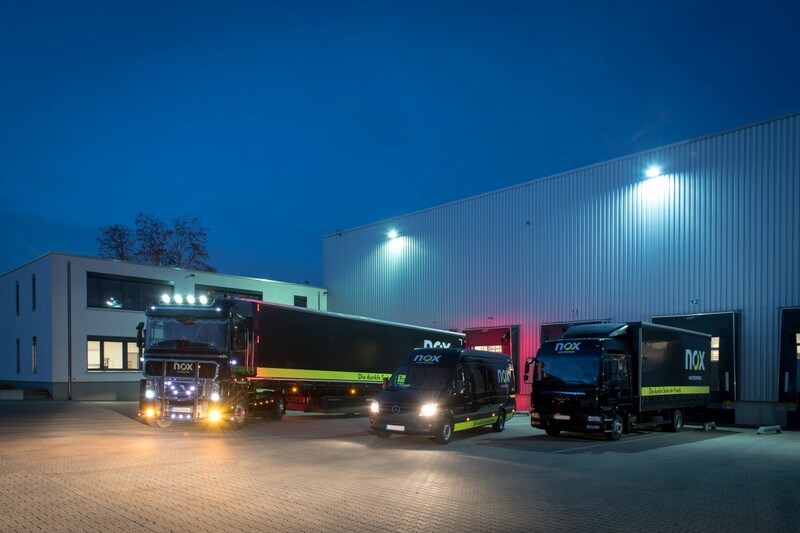 In 2016, SSVP III acquired TNT Innight, a market leader in the night express distribution business in Germany, Austria, Belgium and the Netherlands. 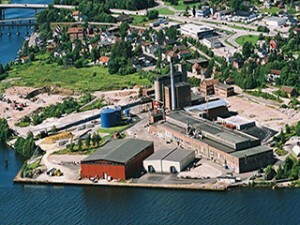 The company’s history traces back to 1964, when first activities were started by predecessor companies, which were subsequently acquired by TNT. 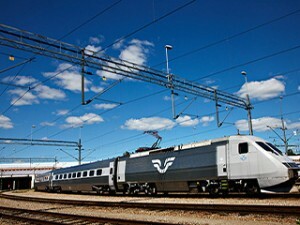 Following the acquisition by SSVP III, TNT Innight was rebranded to nox NachtExpress. In 2017, nox NachtExpress acquired the logistics activities of CAT LC GmbH, a Germany subsidiary of French logistics company Groupe CAT. 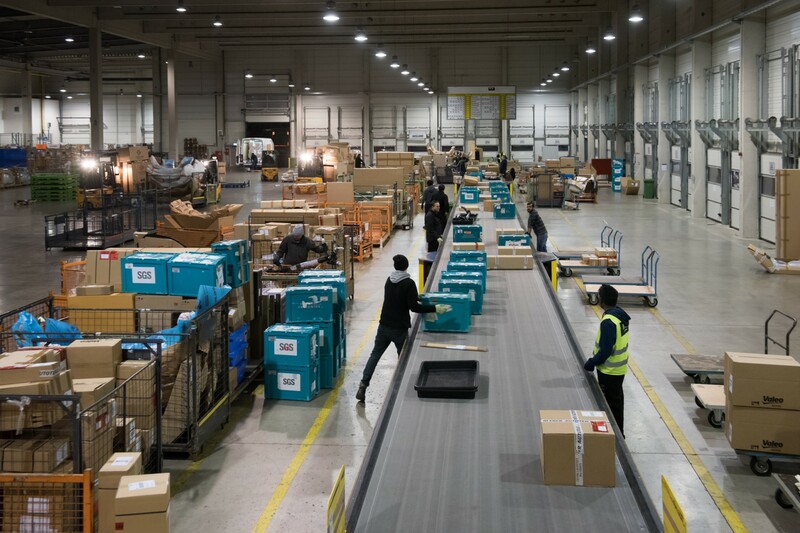 Night express distribution is a niche market in the overall express market with distinguishing characteristics regarding delivery time (generally pre 8:00 a.m.) and speed of delivery. 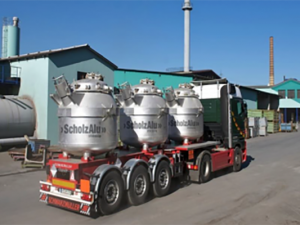 nox NachtExpress transports over 150,000 collis per night with focus on delivery of spare as well as service parts for automotive, agriculture and industrial companies. 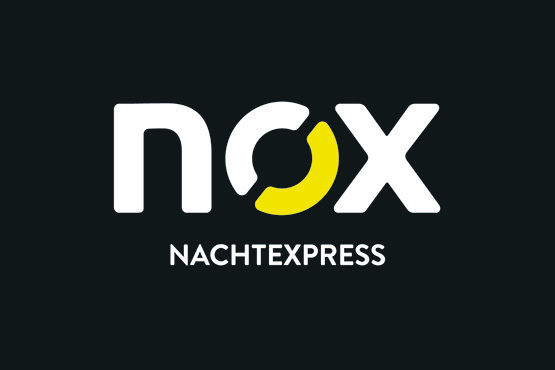 nox NachtExpress has a national coverage throughout Germany, Austria and Benelux with more than 35 branches and approx. 1,100 employees. 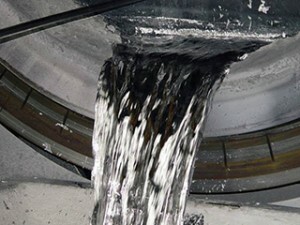 It is well-known as an experienced after-sales logistics specialist and offers precisely timed spare parts distribution before work starts with maximum reliability and excellent delivery quality.